We normally ship this item with in 2 business days. Did you realize that you may spend 5-10 hours of your day in bed. If you like the better things in life then spend that precious time on this luxurious cover. This Euro top cover combined with any hardside water mattress will be one of the most luxurious mattresses you ever slept on. We had customers tell that the have never slept so comfortable. This is our newest and most luxurious cover which we hand picked the materials for. With a very high end Bamboo outer quilt. Filled super soft visco gel which makes this cover extremely soft and comfortable for the best blood circulation. These high end materials will help keep the sleep surface cool and more comfortable. 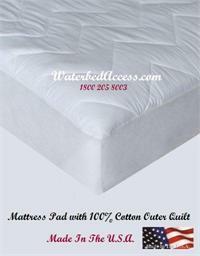 Our Euro Cover will add the perfect combination of quality materials for plushness and comfort to any water mattress. Also our cover has a top which will unzip completely off from the bottom . 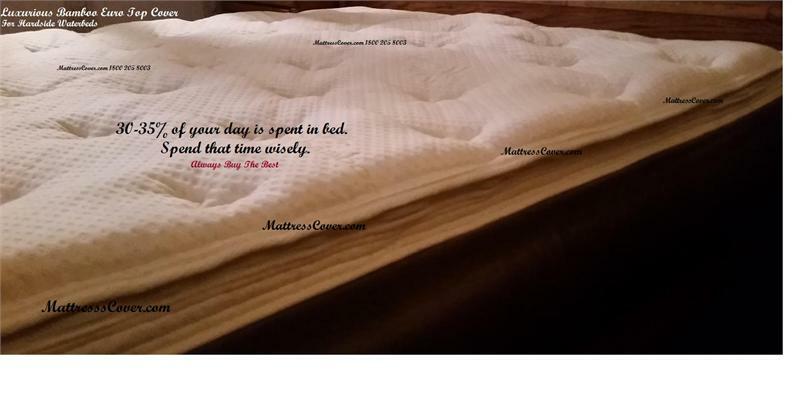 Simply place the cover into your waterbed frame and unzip the mattress cover like a suit case. Place your heater, liner and water mattress inside the cover. Always follow your heater instructions and call if you have any questions about installing with a heater. Fill your waterbed mattress as you normally would. *Need a different size? Contact us prior to ordering. 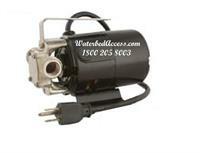 Shipping and handling cost is included for the 48 U.S. States. If located out of the 48 US States please email us your location for s/h cost. 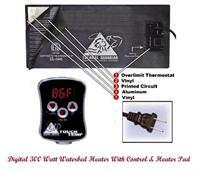 Digital 300 watt Waterbed Heater is very accurate and very easy to use. 5 Year prorated warranty Perfect for california king, queen & super single hardside waterbeds. 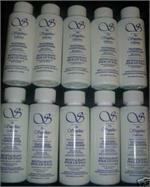 In stock with fast free shipping for the 50 U.S. States. included in the price. Cap & Plug fits valve for king, Queen, Twin & Super Single Hardside Waterbeds & Softside Water beds, Bladders, Mattresses & Tubes. We have this cap and seal in stock. Order this accessory to have handy just in case you loose or miss place yours.